Throughout the year many wineries participate in “passport events” which are themed to various aspects of the area`s wine industry. Each event is very different from our regular tours and is great fun! 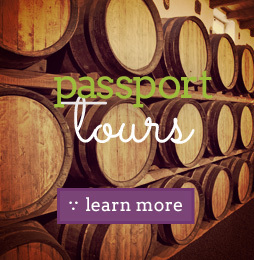 The passport enables the guest to visit a number of participating wineries where you will sample their showcase wine(s) and in many cases sample a food/dessert pairing to match. For all of these tours we provide a transportation service so you don’t have to worry about drinking and driving! Private Group pricing available on request. A totally unique event as the Niagara region is transformed into a wintry wonderland to celebrate one of Canada's most cherished products, Ontario Icewine. Visit up to 8 wineries where each Icewine sample is paired with an assortment of delectable desserts! Experience the pairing of two of your favourite indulges - wine and chocolates. Over 20 Award Winning wineries each offering a unique chocolate-inspired food & VQA wine pairing. We visit a selection of the participating wineries between 11am and 5pm. 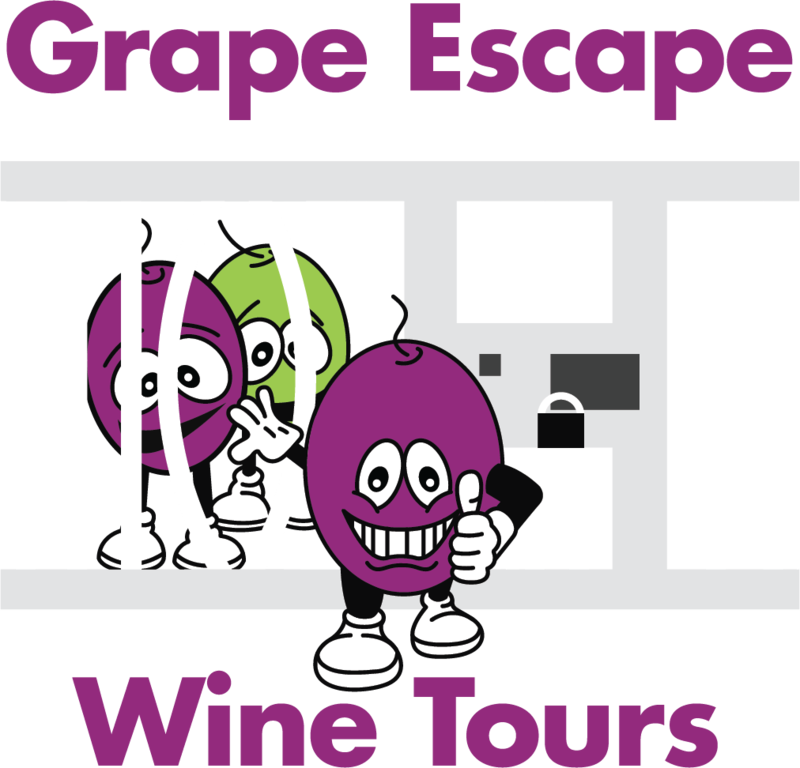 Price is based on one day of transportation and the tasting pass which is yours to keep and can be used on other days for the remaining wineries. Over 20 Award Winning wineries each offering a unique Grilled Food & VQA wine pairing. We visit a selection of the participating wineries between 11am and 5pm . Price is based on one day of transportation and the tasting pass which is yours to keep and can be used on other days for the remaining wineries. What better way to bring in the warm weather.... and let's face it who doesn't enjoy BBQ?! 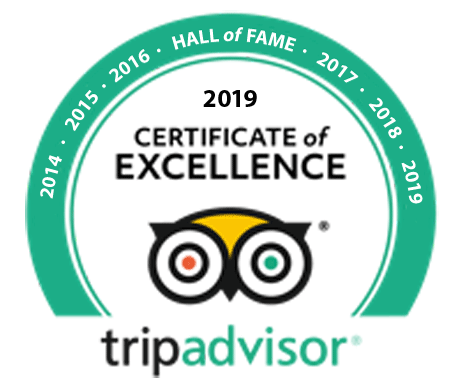 Over 20 Award Winning wineries each offering a unique seasonal food & VQA wine pairing. We visit a selection of the participating wineries between 11am and 5pm . Price is based on one day of transportation and the tasting pass which is yours to keep and can be used on other days for the remaining wineries.